Protect those extremities with extra neoprene and our selection of wetsuit accessories. Wetsuit gloves and socks are a must when temperatures plummet, as cold hands and feet can ruin a good session. If you like a little more grip on your feet, why not grab wetsuit boots, which are also a must for sailing in any weather. With a large proportion of heat escaping the body from your head, a wetsuit hood is the perfect buy to extend those cold water days. With Gloves, socks, boots and hoods to fit any size in kid's, men's and women's styles, Action Sports Club is the place to buy the top wetsuit accessories from the best brands. The shop is well stocked with wakeboard wetsuit accessories from brands such as C-Skins, Xcel, Rip Curl, O'Neill, Patagonia, Mystic, Vissla, Quiksilver, Billabong and Hurley. 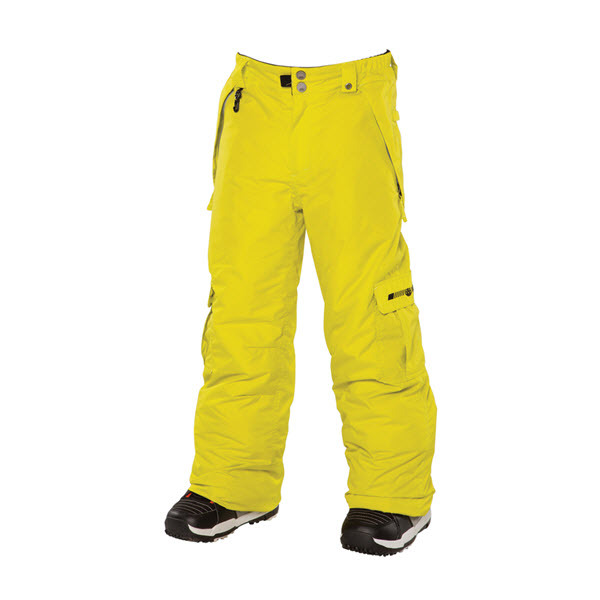 Popular brands include C-Skins, Mystic, O'Neill, Patagonia, Billabong, Hurley, Rip Curl, Xcel, Norrona and Vissla. No products for this category and/or filter.